I always get into a habit every summer of thinking I'm not doing anything when in reality, I have. 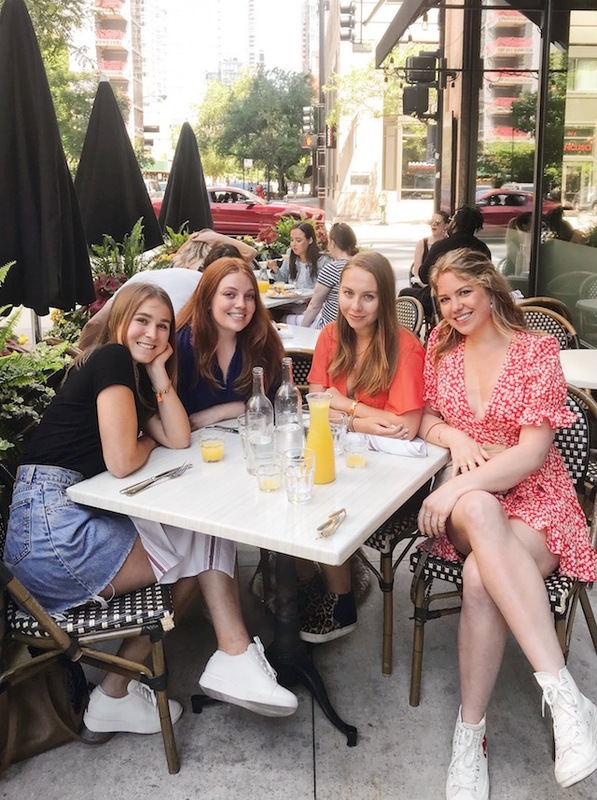 I thought it would be fun to share my top five favorite things that I've done this summer to give you all a little inspiration if you're looking for something to do with friends that's both fun and summer bucket list-worthy. With Fourth of July tomorrow, I am getting close to the halfway point of my summer and wanted to do sort of a halfway, broader summer recap! C H I C A G O // I've been to Chicago three times this summer, once with my Dad and brother, once with friends, and again to move my brother out of his apartment. It's a quick drive down from home (under two hours and even less if you miss traffic) and it's always so much fun to spend time in a bigger city than Milwaukee. B E A C H D A Y // On Memorial Day I went to the beach with a few friends and we had a really fun afternoon just hanging out in the sun. Somehow going to the beach is always a production, but it usually makes for a few good photos and you always come home so glad that you went and hung out. It's an easy (and free!) way to spend time together, be outside, and just enjoy a summer day (as cliché as that sounds!). B R E W E R ' S G A M E // I went to a Brewer's Game in May with two friends and it was so much fun! I love going to baseball games and I always try to go at least once each summer. Tickets are super inexpensive for nosebleeds, and tailgating with a bunch of friends before the game makes a whole day out of it! One of my friend's dads gave us the tickets from his work and we had great seats so it was easier to actually watch the game. We got froyo after and had a great night! M I N N E S O T A // While road trips require more time and planning, they are the best during the summer with friends. Not only is it exciting to explore somewhere new, but my friends and I had such fun car rides just chatting and listening to music. And, I got to see the school where two of my closest friends from high school go! 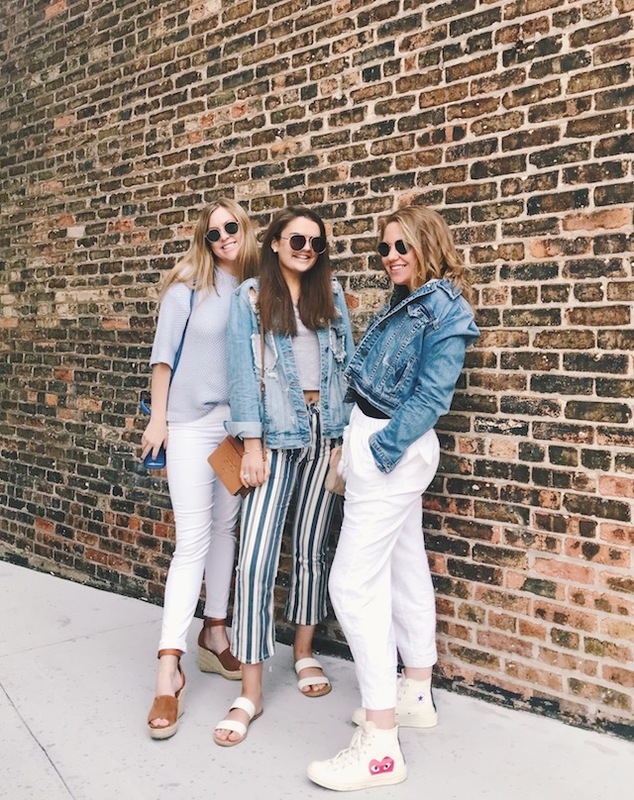 It's so interesting to see how different other college towns, campuses, and schools in the summer are, so if you live within driving distance of a couple hours to one of your friend's schools, definitely plan a trip out! R E A D // This probably sounds lame, but reading is really something I don't do much of during the school year, so I love that I've been spending time reading recently. This summer I have read books that I love and enjoyed, and it's such a relaxing way to do something without actually doing nothing. As always, you can keep up with what I'm reading by following my Goodreads here. 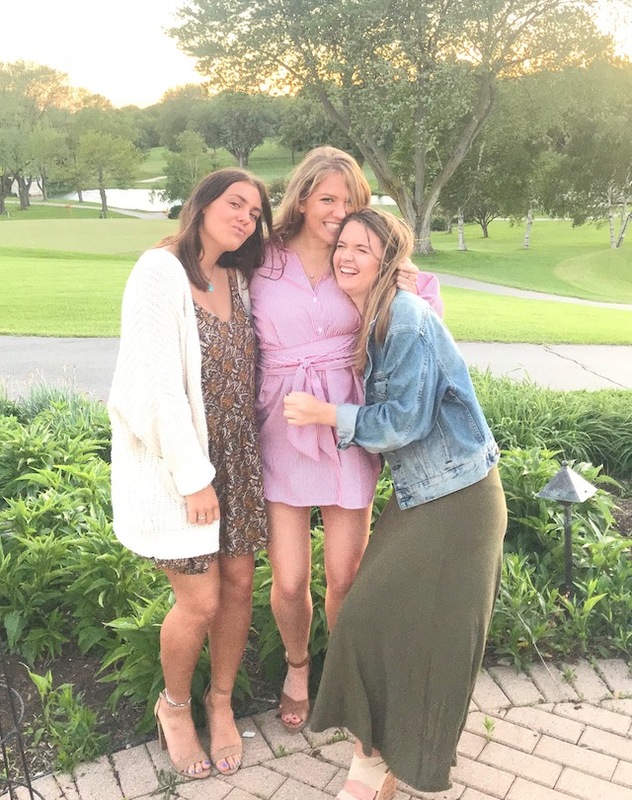 at my best friend Caroline's (right) sister's graduation party in June! 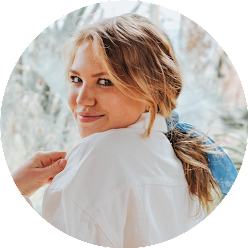 A few smaller things that I've done: dinner with friends, photoshoots for the blog, a trip to Madison, hikes, ice cream runs, and pool days at my friends' clubs. Yes - I'd agree that summer is the best time to get some good reading time in! What has been your fav book this summer? I'd love to hear! My favorite was either The Identicals or the Rumor! A close second would be Fortune's Daughter! !